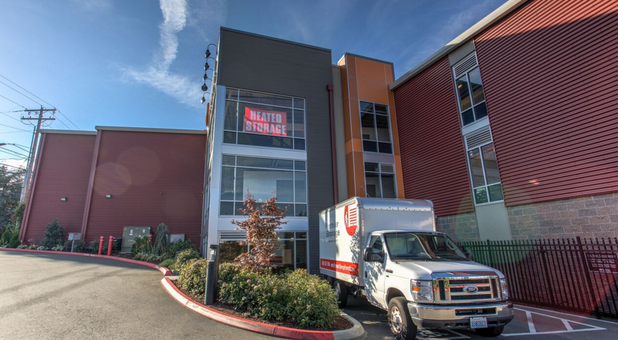 Best Heated and Secure Storage in Everett! Competitive Prices and Great Service! 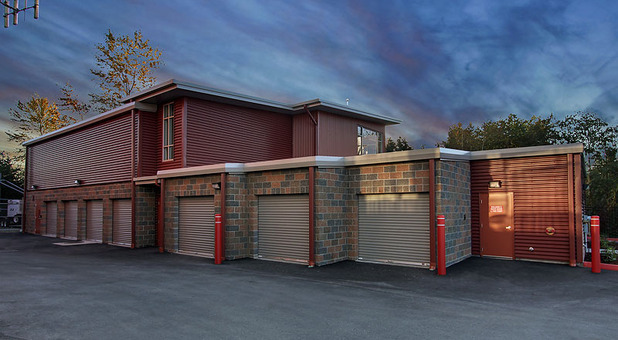 This is the nicest storage facility. Lighting is great. Leroy is so nice and helpful. Nice large parking spaces inside the gates. The ONLY not so awesome part is the doozie of a bump pulling over the sidewalk from the street and into the parking lot......but that the ONLY semi-terrible thing I could say about this place. It really is great and affordable. Clean and safe. Leroy and staff very friendly and helpful. Access was secure, loading area covered, well lit, clean and dry units. My household items were in good hands. my highest recommendation. We recently did a cross country move from Boston and we were in need of some storage. I normally hate storages; I don't trust them, but premier storage is different: really different. The property manager Leeeeeeeroy is awesome. He was knowledgeable, and he knew the storage units (there are ALOT of units) like he owned the place. They give you a free truck to use; they give you awesome moving tools; everything is electronic, and the security there is like Fort Knox. The climate control units alone are nice and really clean. But, don't let me sell you on it - just go ask Leroy yourself! The price is even remarkably great for what you are getting! Don't look further! 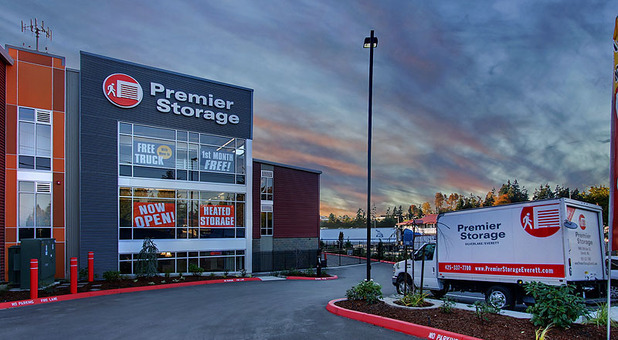 We have had a wonderful experience with Premier Storage. My mother relocated from across the country and Leroy has been extremely helpful and a pleasure to work with. The facility great! It is clean, not dusty, has clean restrooms and a number of moving carts in great shape. We used the truck as well and it has a new dolly with moving blankets to borrow. The covered loading dock was so great in the rainy weather. 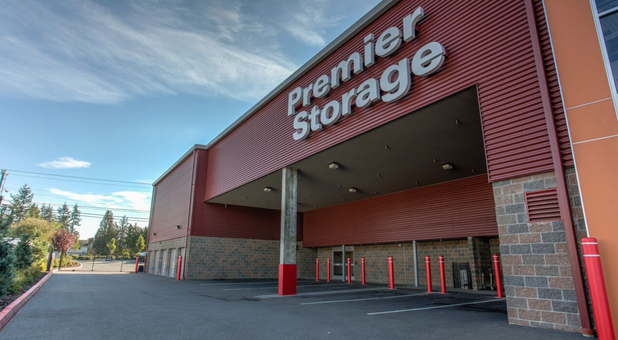 We could not ask for better service and a better facility for our storage needs. Thank you! This place is very clean and secure, with GREAT service! service is beyond the normal which in these times is hard to come by.My wife and I very happy with this storage facility in Everett. 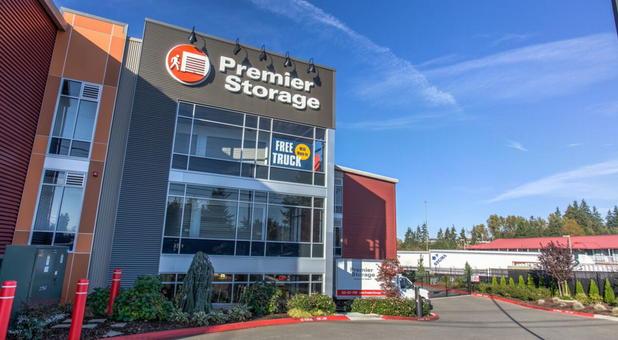 Premier Storage Everett is the best, fully heated storage facility that's perfect for protecting your belongings during the Everett winters. 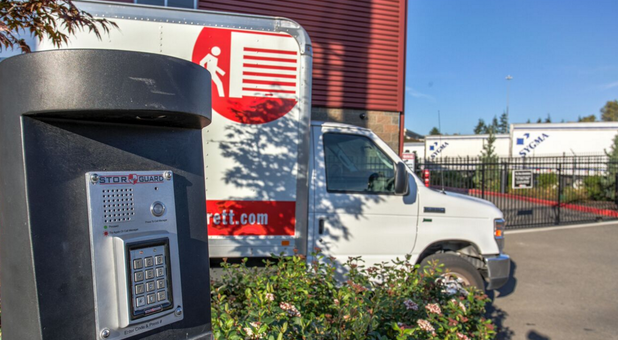 We are located in the Silver Lake area and serve the communities within the city of Everett and nearby Mill Creek. 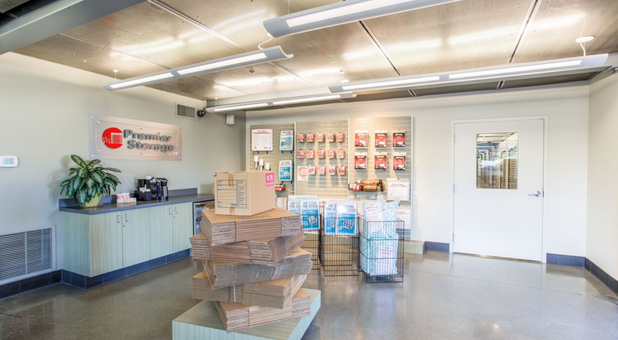 Our location is conveniently located on Bothell-Everett Highway (State Route 527), near the Everett Mall and just north of the Silver Lake Costco. 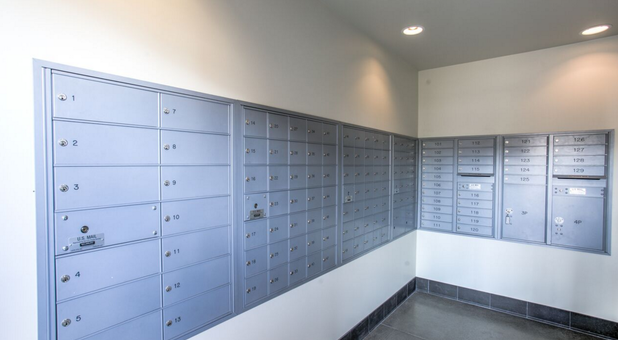 Our storage facility serves the community with clean, affordable, and secure units ranging in size from small 5'x5' closet-sized units all the way up to large garage-sized spaces. 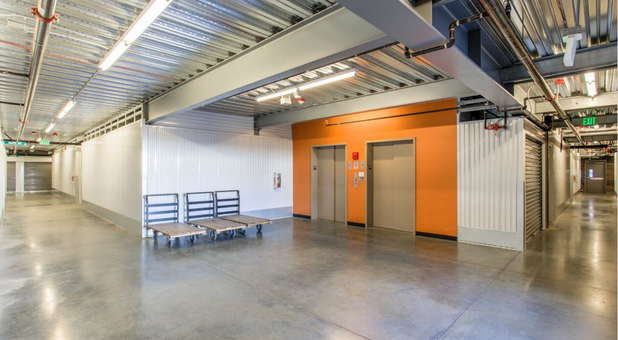 We offer a wide range of ground-level units with drive-up access and also provide budget-minded customers a more affordable, value priced option with our second floor spaces. Additionally, all new customers have free use of our 12' rental truck. 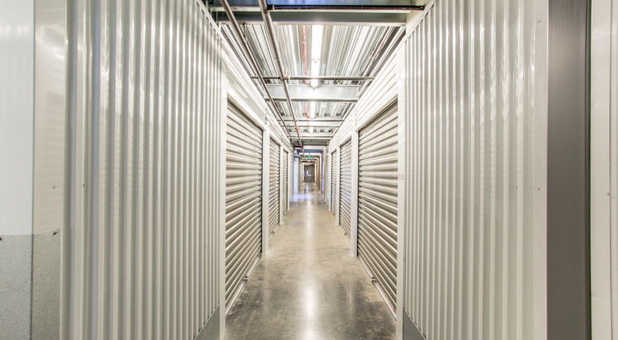 Stop by today to take a tour of our storage facility and find out which of our high quality units is right for your personal needs. We hope to see you soon!